On 23th and 24th September, the party secretary of the jian-li wang led to visit leshan vocational and technical college, warmly welcomed by the secretary of the party committee, and President, the two sides held cordial and friendly discussion. 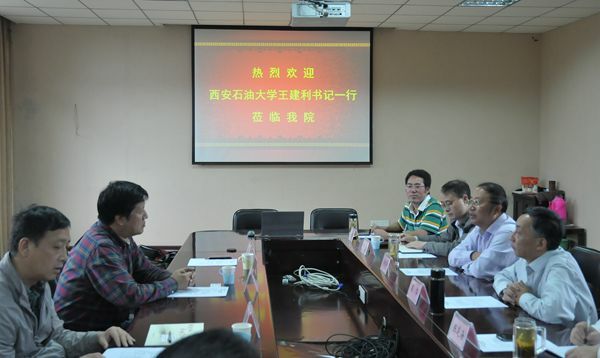 Symposium, each leadership are introduced the basic situation of the school, the development history, school-running idea, subject characteristics, etc, and the graduate cultivation practice base construction, graduate orders, the respect such as teacher training work carried on the thorough exchange. 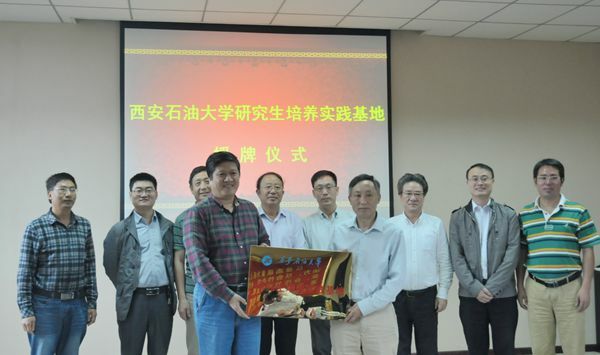 After the meeting, they visited "polysilicon production training base", "auto detect training base", "intelligent traffic signal training base", "zte technology training base", etc. Through the visit discussion, to deepen the understanding between the two schools, enhance the friendship between each other, has laid a good foundation for the further cooperation in the future. Graduate department, student work department head accompanied visit.